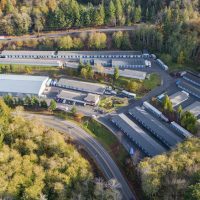 An unidentified California-based investment group purchased Airport Road Self Storage in Port Angeles, WA, from an unidentified LLC for $4.25 million. The facility, on about 16.5 acres at 4114 S. Airport Road, provides 293 units in 44,770 square feet. 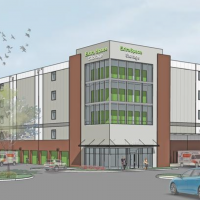 The deal includes more than 8 adjacent acres earmarked for expansion or development. Christopher Secreto of Marcus & Millichap’s office in Seattle, WA, represented the buyer and seller. 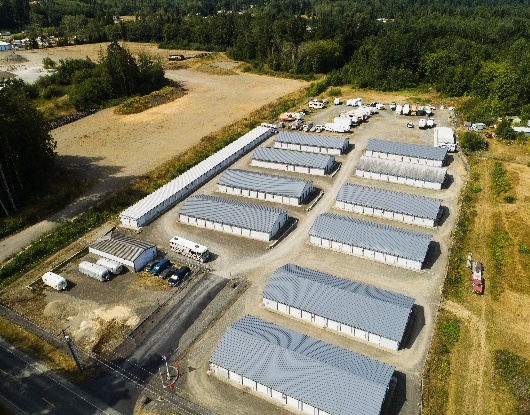 Airport Road Self Storage in Port Angeles, WA sold recently for $4.25 million. An unidentified family trust in Oregon purchased Bunyan Road Security Storage in Susanville, CA, from an unidentified LLC for $1.25 million. The facility, on 2.16 acres at 1655 Paul Bunyan Road, features 245 units in 29,370 square feet. Christopher Secreto represented the seller. Sand Hill Mini-Storage in Hinsdale, NH, has changed hands for $1.25 million. 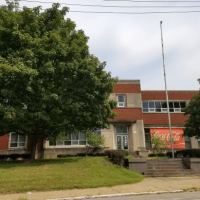 The facility was listed at $1.28 million. The buyer and seller weren’t identified. The facility, at 286 Brattleboro Road, offers 190 units in 17,710 rentable square feet. 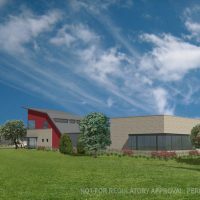 The site is approved for two new buildings; an old 3,750-square-foot auto repair shop on the site is being converted to storage. The buyer plans to merge operations at this facility with another facility it owns nearby. 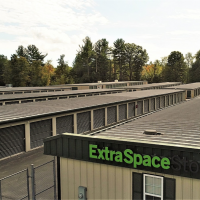 Joseph Mendola of NAI Norwood Group in Bedford, NH, who’s with the Argus Self Storage Sales Network, represented the buyer. 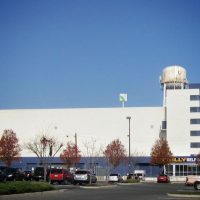 The three-facility Vineland Self Storage portfolio in New Jersey has changed hands. Buyer and seller weren’t identified. The purchase price wasn’t disclosed. The portfolio consists of 1,735 units in 223,100 net rentable square feet on 38.2 acres. The facilities are at 820 N. Delsea Drive and 1851 S. East Ave., both in Vineland, NJ, and 714 S. Harding Highway in Buena, NJ. Two of the facilities offer expansion opportunities totaling 84,450 net rentable square feet. 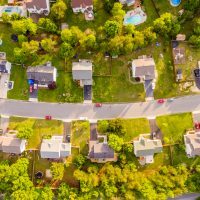 Ryan Clark of Tampa, FL-based SkyView Advisors represented the seller. 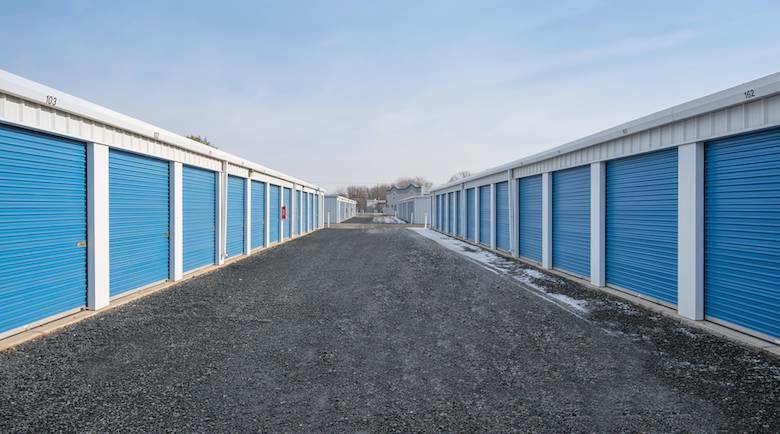 A shot inside one of the three facilities making up the Vineland Self Storage portfolio in New Jersey that traded hands recently. 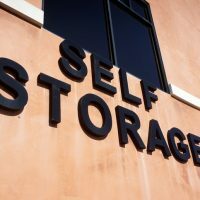 Ladera Ranch, CA-based Strategic Storage Trust IV Inc. purchased Buckeye Self Storage in Plant City, FL, from an unidentified seller for an undisclosed amount. The facility, on 16.2 acres at 1610 Jim Johnson Road, offers 820 units in about 110,000 net rentable square feet, including car and boat storage. 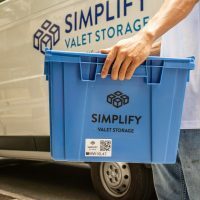 Tustin, CA-based Ramser Development Co. purchased Lockaway Storage in Castro Valley, CA, from an unidentified private investor in Northern California for an undisclosed amount. The facility, at 8555 Dublin Canyon Road, contains 261 units in 26,000 rentable square feet, as well as 135 outdoor RV and boat parking spaces. Greg Wells of Cushman & Wakefield’s Self Storage Practice Group in San Diego, CA, represented the seller and found the buyer. 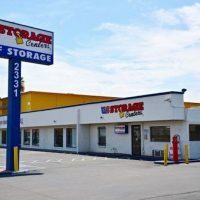 Las Vegas, NV-based Store Space purchased Prestige Self Storage in Sugar Land, TX, from Houston, TX-based Prestige Organization LLC. The facility, at 4815 LJ Parkway, features 976 units. The square footage wasn’t available. Sacramento, CA-based FollettUSA Inc. purchased Access Self Storage in Pasadena, TX, from Beaumont, TX-based USA Self Storage Inc. The facility, at 10800 Red Bluff Road, comprises 522 units. The square footage wasn’t available. 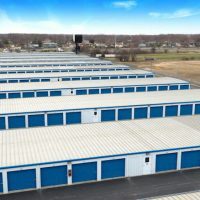 A private real estate fund advised by Dallas, TX-based Crow Holdings Capital purchased Crestwood Self Storage in Crestwood, IL, from an affiliate of Washington, DC-based Vertical Fields Capital LLC. The facility, at 4501 W. 135th St., offers 752 units in about 81,500 net rentable square feet. Williamsville, NY-based Life Storage purchased EZ Storage in St. Louis, MO, from an unidentified seller. 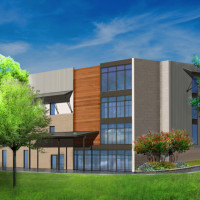 The facility, at 4959 Manchester Ave., provides 751 units in 77,380 net rentable square feet. 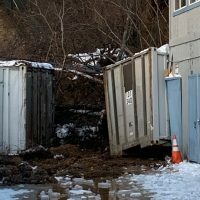 Best Public Storage in Rossville, GA, was sold for $1.2 million. The facility, at 1307 Cross St., comprises 208 units in 31,300 net rentable square feet. A CubeSmart-managed facility in Redford, MI, was sold. The property, at 15440 Telegraph Road, provides 581 units in 52,485 net rentable square feet. The purchase price wasn’t disclosed. 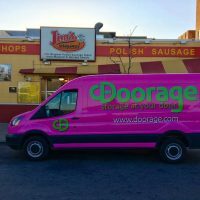 I-80 Self Storage in Lincoln, NE, has a new owner. The facility, at 1930 Fletcher Ave., offers 587 units in 98,957 net rentable square feet. The purchase wasn’t disclosed.